There’s nothing quite like natural gut, but it’s incredibly expensive and does not last more than a set or 2. 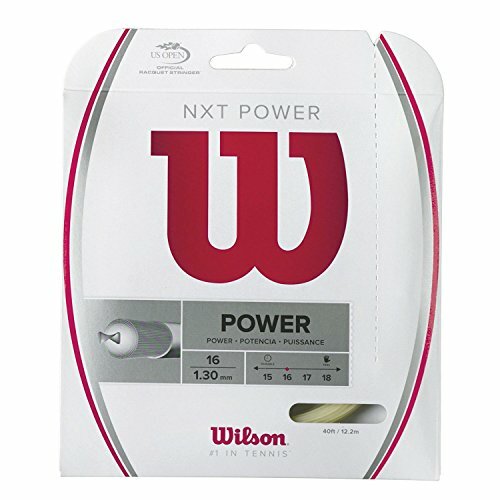 So Wilson developed a synthetic multifilament string (Wilson NXT Power) that comes awfully close to the playability and control of natural gut. 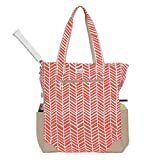 It is packed with shock absorbing fibers and provides added pop on serves and volleys. Simply put, NXT Power is one of the most complete strings available on the market today. 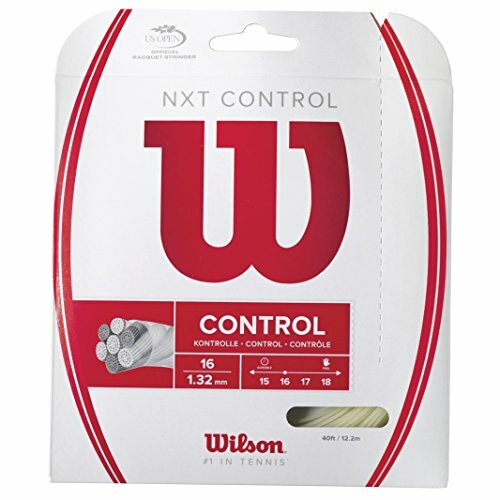 GUT-LIKE PLAYABILITY: Wilson NXT Power Multifilament is as close to natural gut performance as it gets in a synthetic sting. 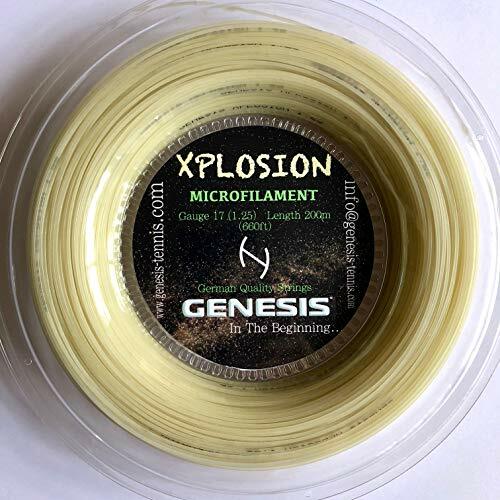 PU impregnated, high crystallinity Xycro Micro Fibers have been processed and wrapped around the core in order to deliver the idea feel and power that we’ve come to expect in natural gut. 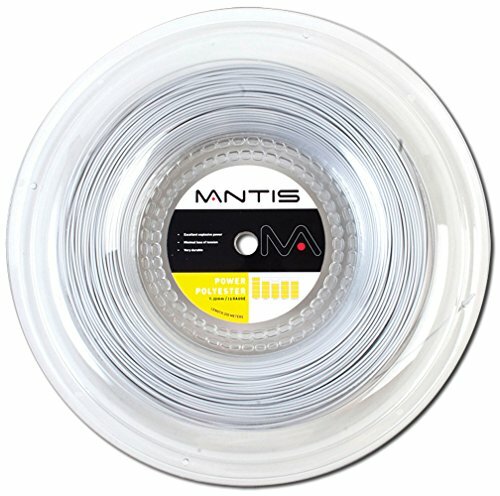 DURABILITY: 2 out of 10 – just like gut, these strings are not buit to last, but do last longer than natural gut. CONTROL: 8 out of 10 – this string has incredible feel. ARM COMFORT: 9 out of 10 – it’s a soft string that helps with tennis elbow.